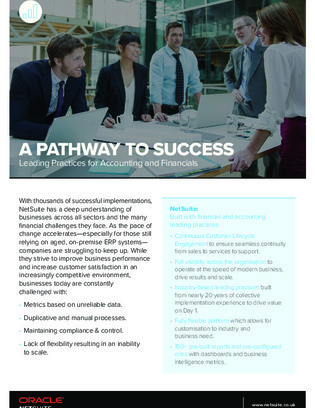 In this product overview, see how NetSuite is helping businesses around the world meet the challenges of legacy ERP systems with new, pre-configured software proven to deliver on ROIs. Are you ready to put NetSuite to the test? Download now, and learn how you could retire your antique ERP in 100 days or less.